The idea of a sleep-away camp for ill children began in 1988, when Paul Newman was inspired to create a place where children could experience life-changing adventures and meaningful friendships while escaping the pain and isolation of their medical conditions. Paul’s vision became reality when The Hole in the Wall Gang Camp opened in Connecticut, offering kids with serious illnesses the opportunity to have fun and just be kids. The camp provided all of the necessary medical support needed to make sure children could be safe and take part in all of the camp activities. Soon enough, people heard about the camp and were inspired to bring the same experience to other parts of the world. Similar camps were soon established in New York and Florida, as well as overseas in Ireland and France. In 2001, the camps linked together, forming an association called SeriousFun Children’s Network, designed to help each other strengthen the services offered and expand the number of camps. This network of camps has grown to 30 camps and programs around the world, including in the United States, Europe and Israel, as well as in Africa, Asia, Latin America, and the Caribbean. SeriousFun camps now serve 75,000 children and families each year and has served more than 518,000 since it began. In 2016, Solaputi Kids' Camp in Japan became a Full Member Camp in the global Network. At Solaputi, they serve children with serious illnesses and their families to improve their quality of life by providing outdoor experiences that address emotional and spiritual needs. At the specially-built camp facility, these children and their families experience the joy of nature through experiential activity programs in a relaxed and safe environment. Thanks to the support of the nearby Takikawa Municipal Hospital, doctors and nurses are always on hand to take care of medical issues. Such children often have restrictions on their activities or physical movement. As a result, they sometimes have to give up the enjoyment that people often experience during childhood, such as school trips, sleep-overs, swimming, and sporting events. Experiences like these are important in building confidence and trust. At Solaputi Kids’ Camp, they work to provide those very experiences. In 2016, Solaputi Kids' Camp in Japan became a Full Member Camp in the global SeriousFun Children's Network. 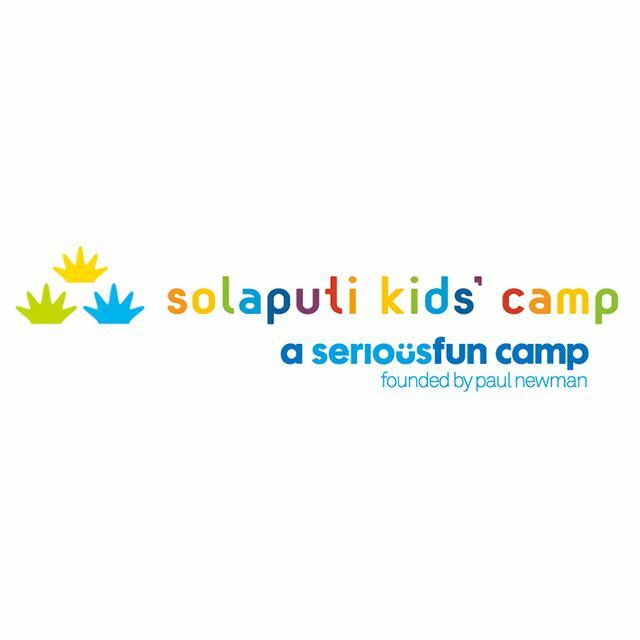 Solaputi serves children with serious illnesses and their families by providing outdoor experiences that address emotional and spiritual needs. At their specially-built camp facility, children and their families can experience the joy of nature through experiential activity programs in a relaxed and safe environment.